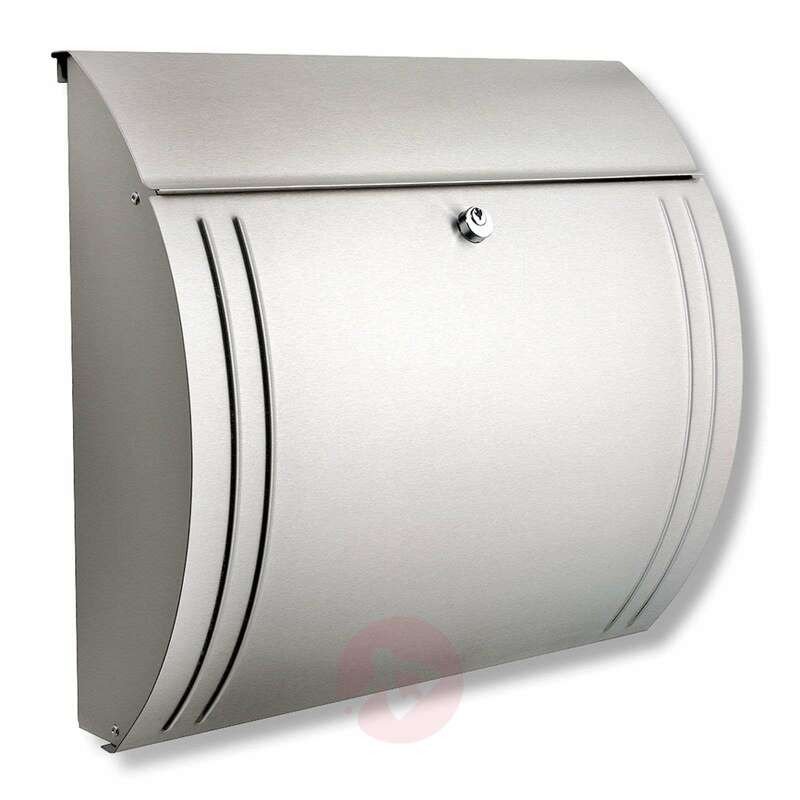 The Modena letter box is made of stainless steel and matches many façade colours and almost every living style. The round, tapering shape, both upwards and downwards, is very elegant. Modena is equipped with an opening stop mechanism for convenient post collection. Through the wide letter slot, letters sized up to C4 can fit.